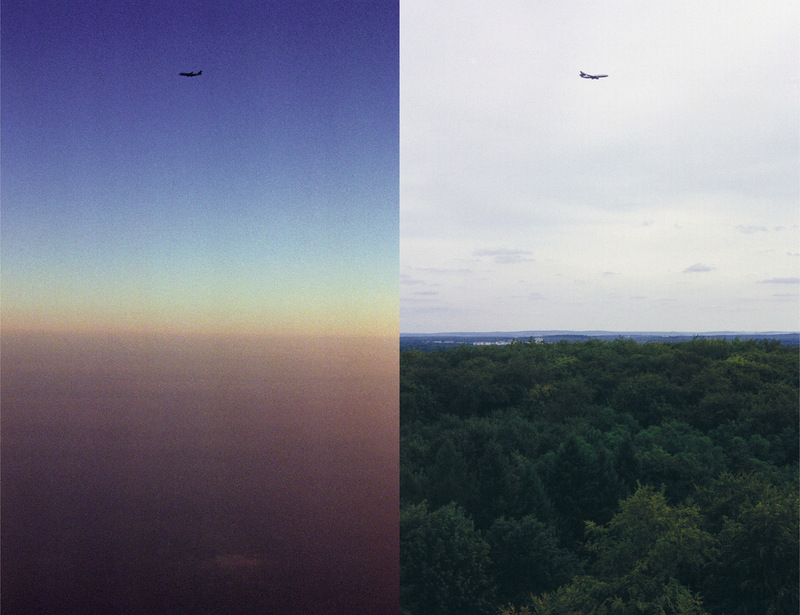 Ongoing series of photo pairs. 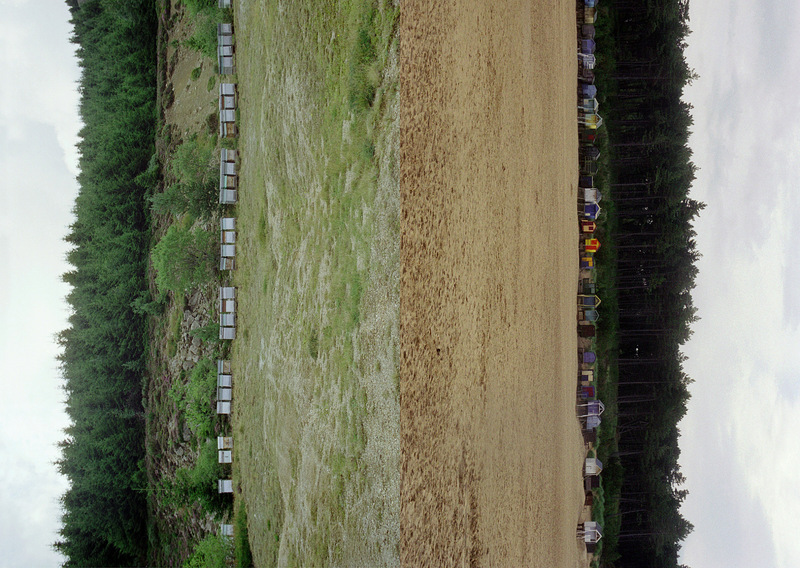 Slightly cropped at times and colour-corrected – but otherwise not photoshopped – pairs of pictures taken from FL@33's photo collection. 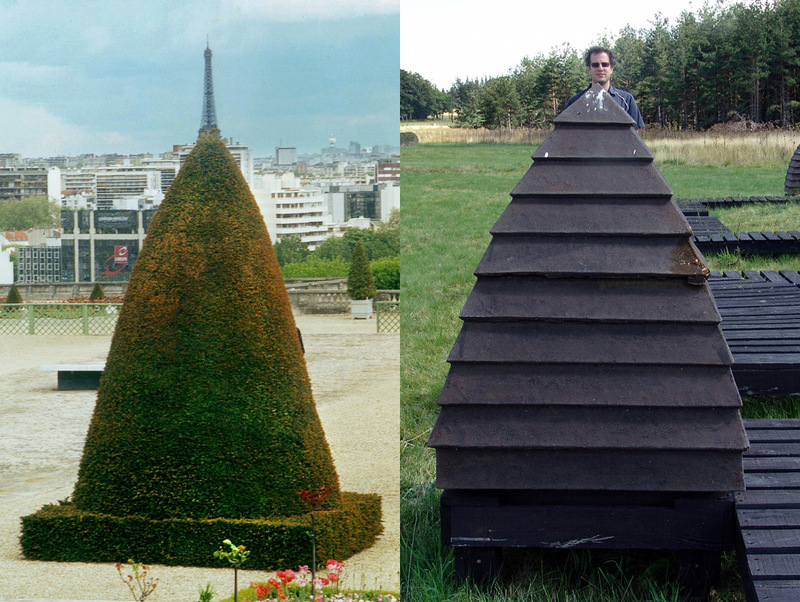 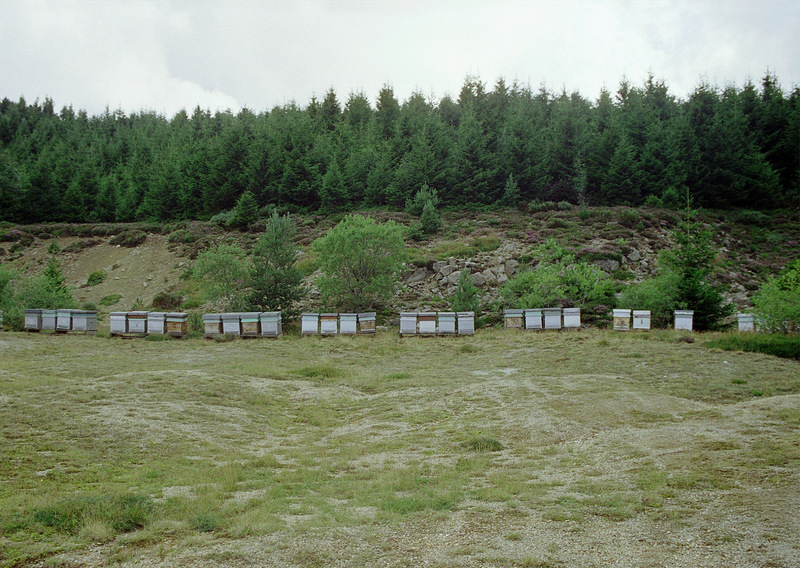 ___ Shown here are Frankfurt / Paris, Straight / U-turn, British Beach Huts / French Bee Hives and Paris / Chambon. 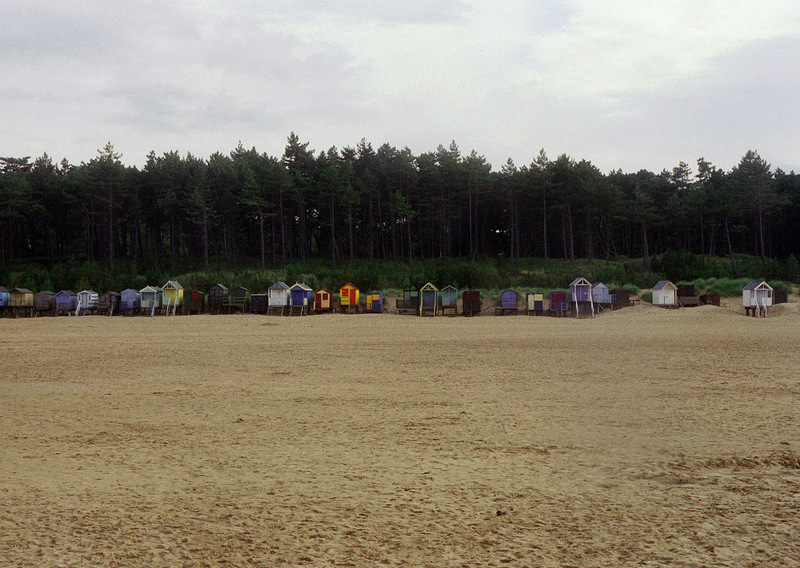 British Beach Huts / French Bee Hives was published in black and white in art zine Good vs Evil issue 2, Man vs Animal. 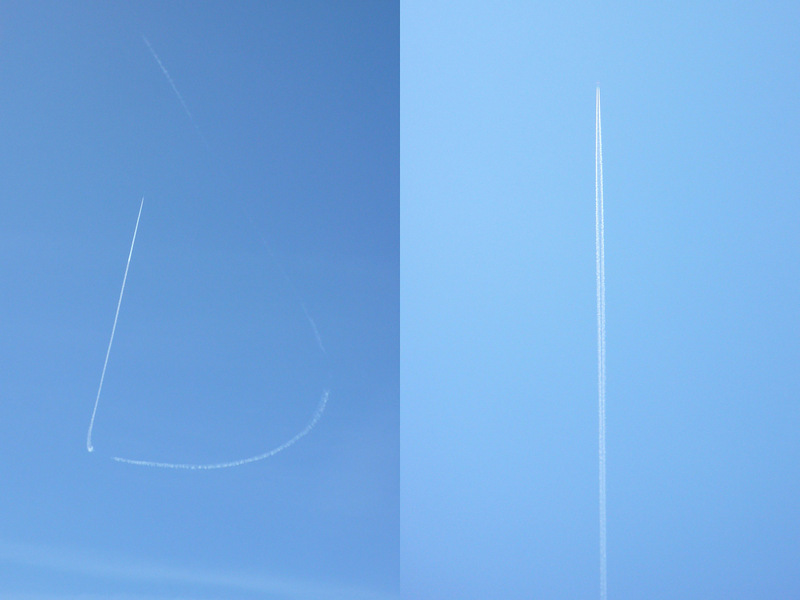 April 11th, 2015 — Our photo series #Sky and U-Turns was updated with a few u-turn beauties.